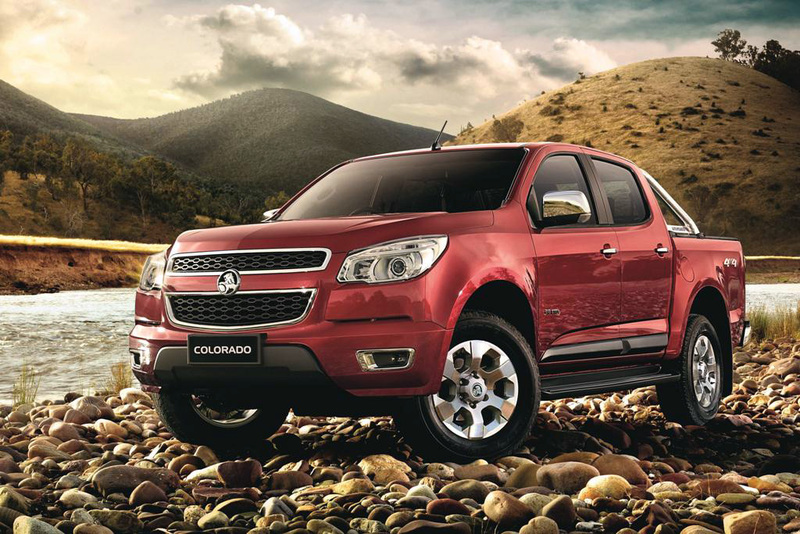 The Australians from Holden revealed the 2012 Colorado pickup truck, a model better-known as Chevrolet Colorado in the States. The company also unveiled a concept version of the car at the Melbourne Auto Show in 2011. 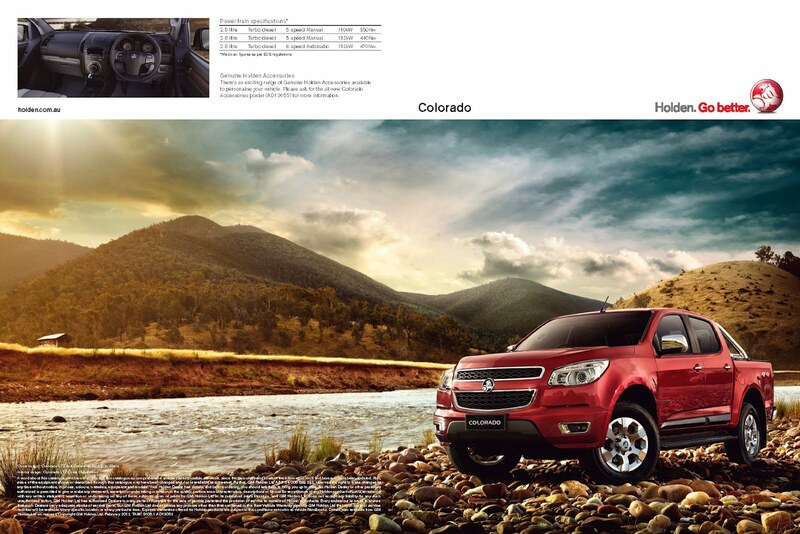 Under the bonnet of the new Colorado sits a base 2.5-liter DOHC turbo diesel unit developing 148 horses. A more powerful 2.8-liter four-cylinder unit is also available with a total output of 174 horsepower being linked to a six-speed automatic transmission. 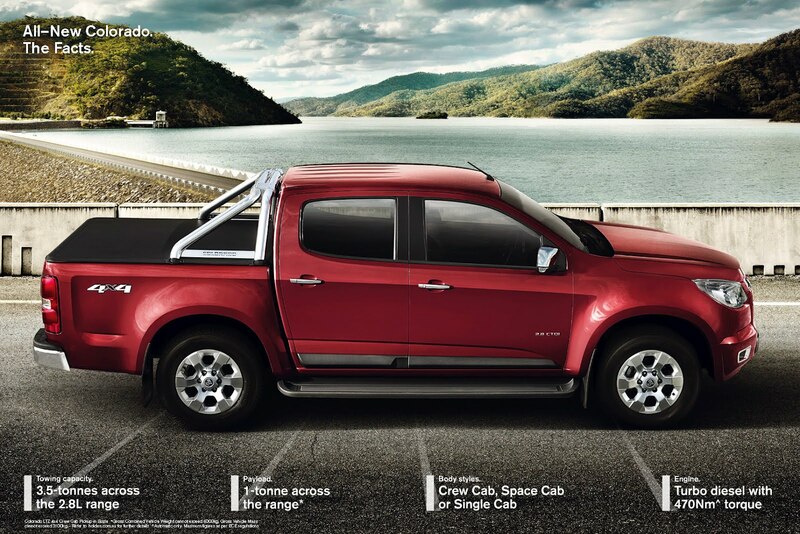 “This is the most impressive light truck ever designed by General Motors, and we expect it to be a serious challenger in the competitive Australian light commercial market,” said John Elsworth, Executive Director Sales. Both engines are four-cylinder turbo diesels while there is no word about any more potent petrol unit. 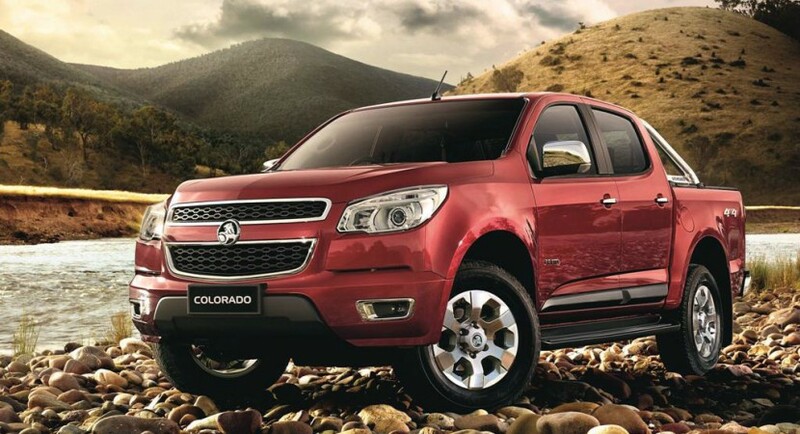 The Australian customers should expect the new Holden Colorado to arrive in the showrooms this summer. There are no pricing and availability details at the moment but be sure that you’ll get all the important details as the debut date approaches.